hd00:16Aerial view of Sgwd Ddwli Uchaf waterfall on the river Neath, near Pontneddfechan in South Wales, UK. 4k00:10Slow rise viewing river through tree with red leaves at Cascade Springs in Utah. hd00:28Autumn landscape with forest stream. Fall colors woodland river nature background. 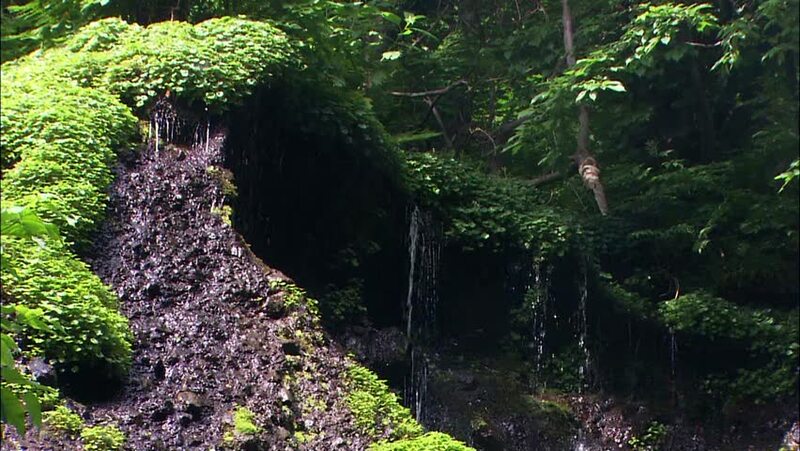 hd00:16Dangerous nature with river, sharp rocky wall, almost prehistoric forest and soil.